This is the complete review of the Samsung galaxy s7 active, including the price in your country, It’s features and specification. This device was released under the Samsung galaxy S7 series, Which also consist of the S7, S7 edge and the S7 active. 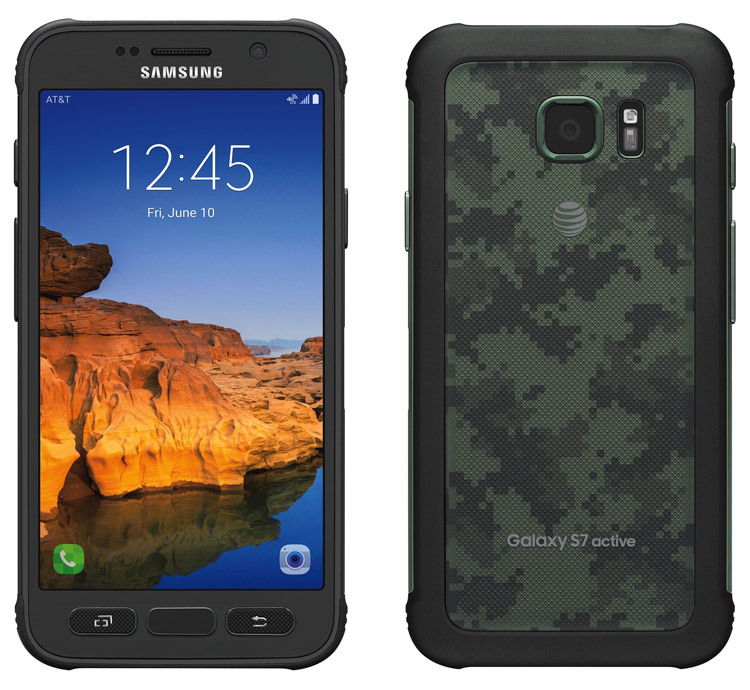 The Samsung Galaxy S7 Active was officially launched by Samsung Mobile in June of 2016. The phone comes with a 5.1 inch touchscreen display with a resolution of 1440 pixels by 2560 pixels. The Samsung Galaxy S7 Active is powered by quad-core Qualcomm Snapdragon 820 processor and is built with a whooping 4GB RAM, which is the same used in the S7 and S7 edge. This device comes with 32GB internal storage which can be expanded up to 200GB with a microSD card. This smartphone comes with a 12MP (megapixel) back camera and a 5MP front facing camera. The Samsung Galaxy S7 Active runs on the Android 6.0 OS and is powered by a 4000mAh non-removable battery. What do you think about the Samsung galaxy S7 active?